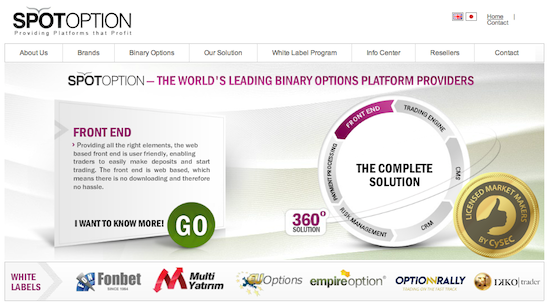 BinaryOptionsNow – SpotOption, one of the largest and most well established binary options trading technology providers has just announced the release of a new binary options plugin compatible with the popular MetaTrader 4 online trading platform. The new platform released by SpotOption is the first platform that fully integrates the well-known and award-winning MetaTrader 4 platform with binary options trading. Up until now, binary options trading was exclusively available on specific binary options platforms and standalone software. For the first time in the binary options and online trading industry, binary options trading is now available on the renowned MetaTrader 4 platform. This is extremely useful for a very large number of online traders due to the fact that MetaTrader 4 is one of the biggest online trading platforms that exist. Up until now the biggest challenge in the binary options business was the fact that binary options were not available on any major software platform. For this reason binary option traders were forced to use multiple software and platforms in order to access their regular trading accounts such as forex and their binary options accounts. This is also good news to major online trading providers that offer multiple trading possibilities such as forex and binary options due to the fact that they will be able to offer all of their services on one software platform. Another positive aspect of the MetaTrader binary options platform is the fact that it will be available both on downloadable and web-based formats. This means that MT4 binary options users will be able to easily access their accounts from any device that has an internet connection. With the help of the new SpotOption MetaTrader 4 binary options plugin, traders will have the possibility to split their MT4 interface into two segments. 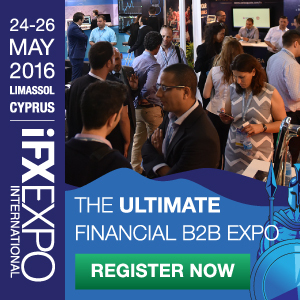 One will be reserved for regular online trading and the other for binary options trading. This creates a great and efficient overview over all trading possibilities offered by the MT4 platform. SpotOption is a premier binary options technology provider. The company was established in 2008 and since then it continued to create top-of-the-line binary options trading technology that is now used by a multitude of binary options brokers. SpotOption brokers have the privilege to employ some of the best software and platforms in this business. 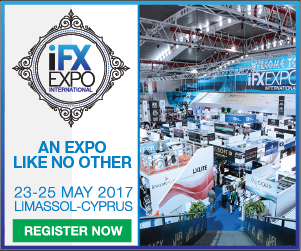 In May 2012, SpotOption has been awarded with the first ever official binary options license issued by the Cyprus Securities and Exchange Commission. This means that the venture is the first official and state-audited binary options market maker. This allows SpotOption to provide legal and vetted white label binary options platforms and technology to international binary options brokers. In order for SpotOption to receive the license, it had to pass a series of rigorous tests that had at the end determined that the technology developed by the company is indeed legit and is not rigged in any way imaginable. This is license proves that SpotOption is indeed a top company that provides professional technology worthy of government approval. SpotOption announced that it expects the new MetaTrader 4 binary options solution to become as successful as the previous platforms released by the company.